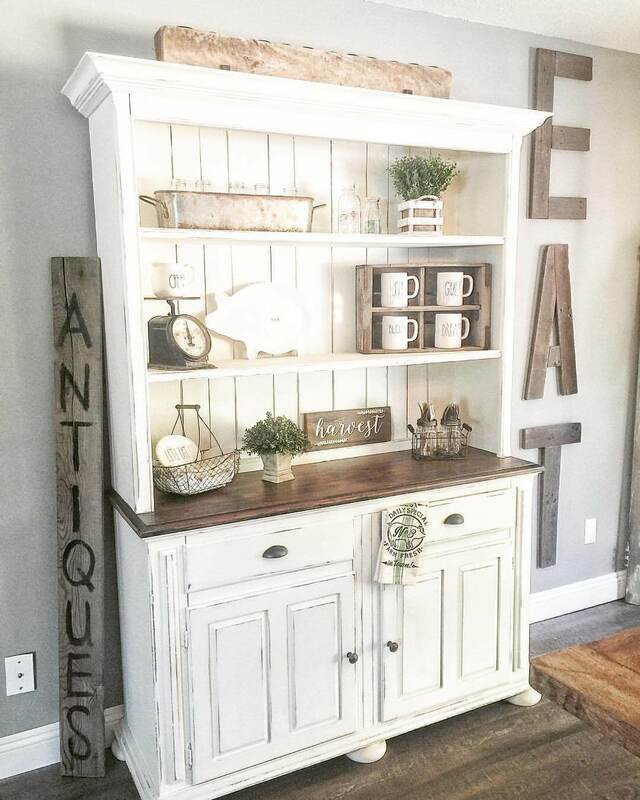 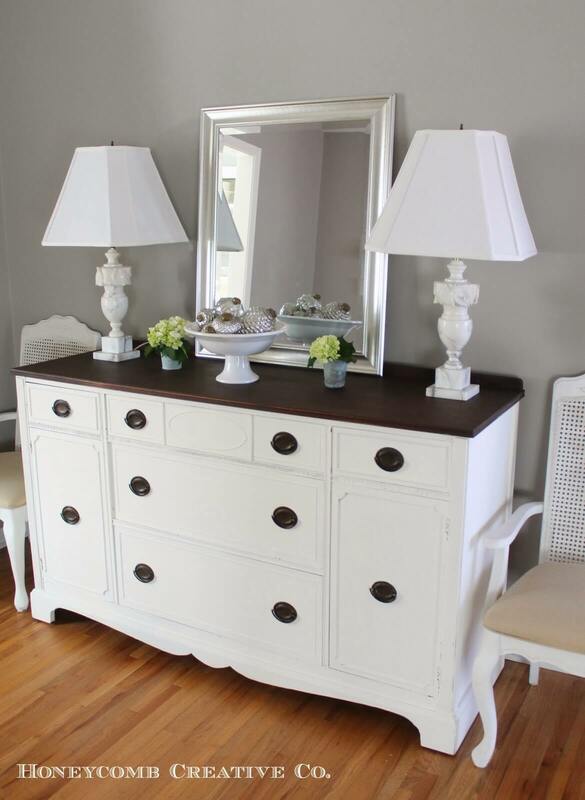 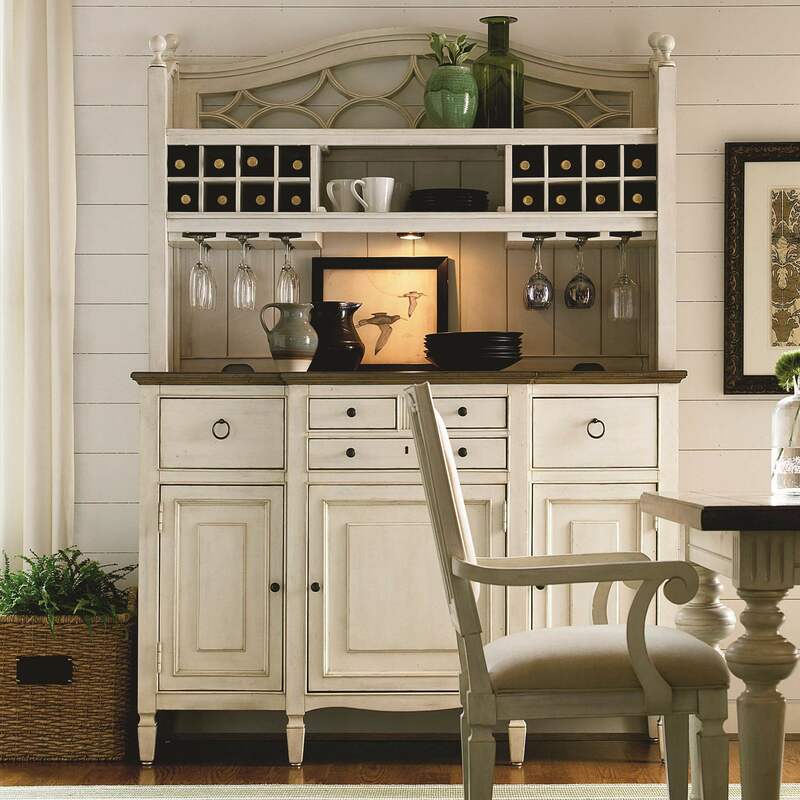 Dining room storage is a time-honored tradition with buffets and hutches commonly included in most dining room furniture sets. 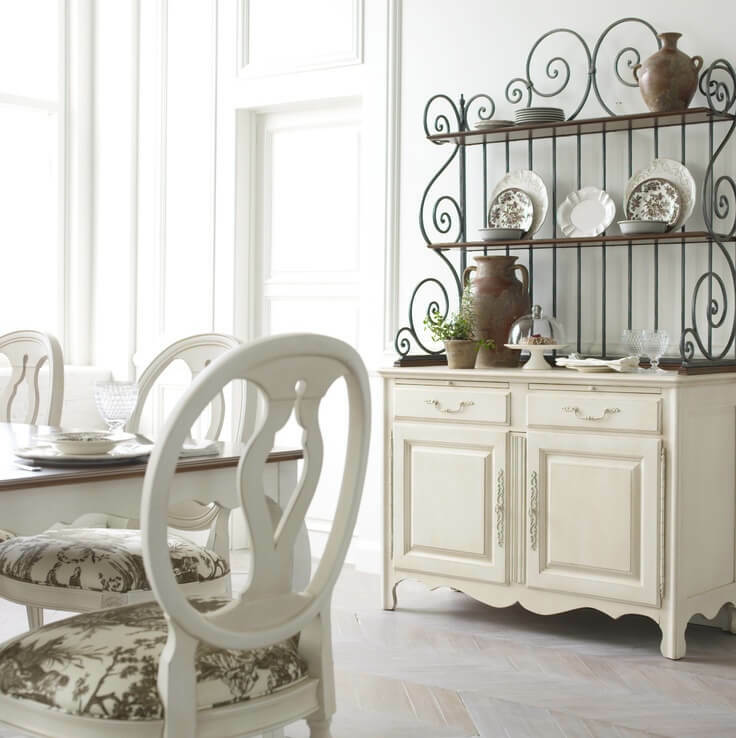 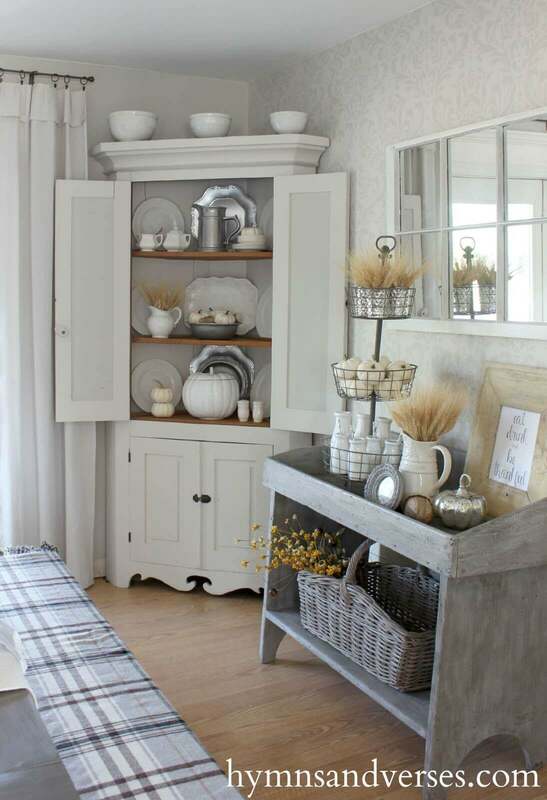 These pieces still do the job adequately and attractively, but there are other ways to store your china and linens if you’re looking for a stylish alternative. 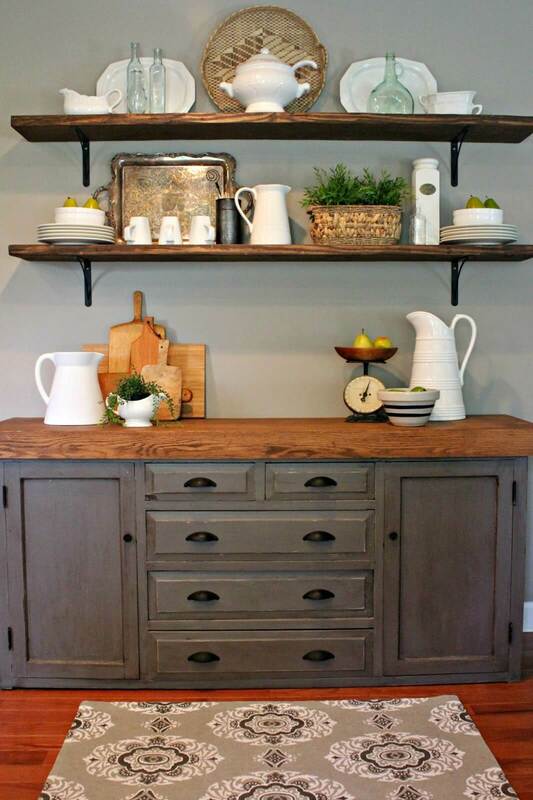 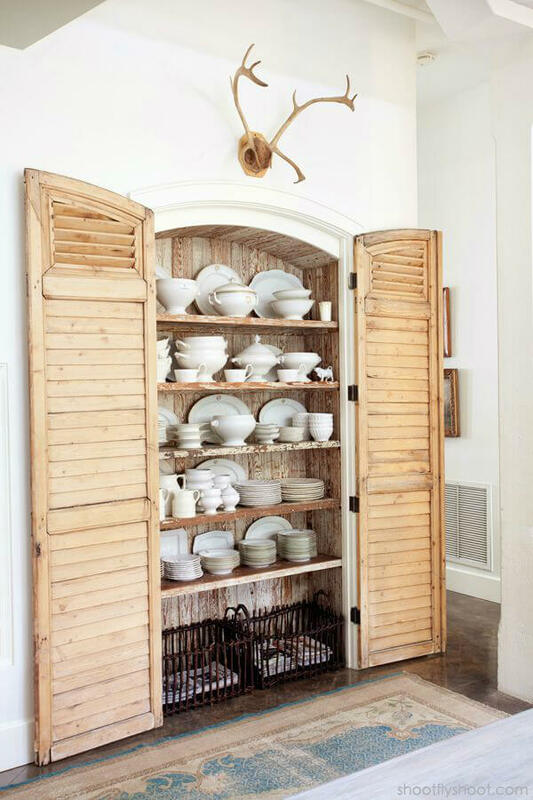 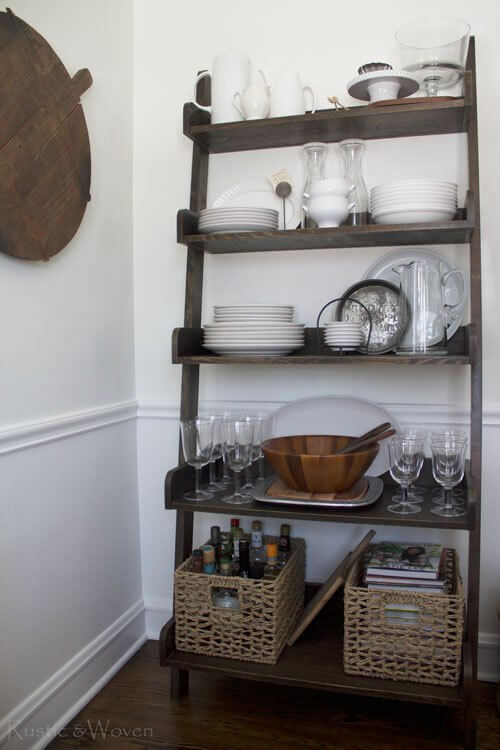 Increasingly, designers are choosing storage solutions that make your dinnerware part of the décor. 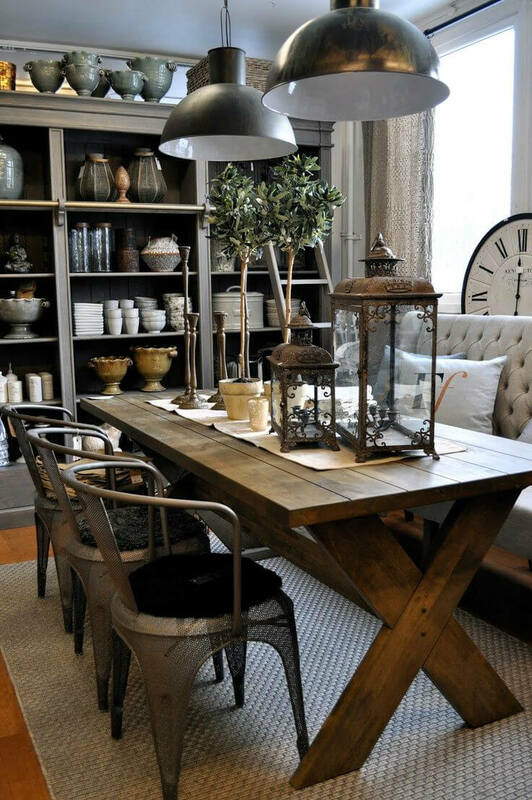 If you like to curate every aspect of your home, then having a stylish dining room is probably high on your to-do list. 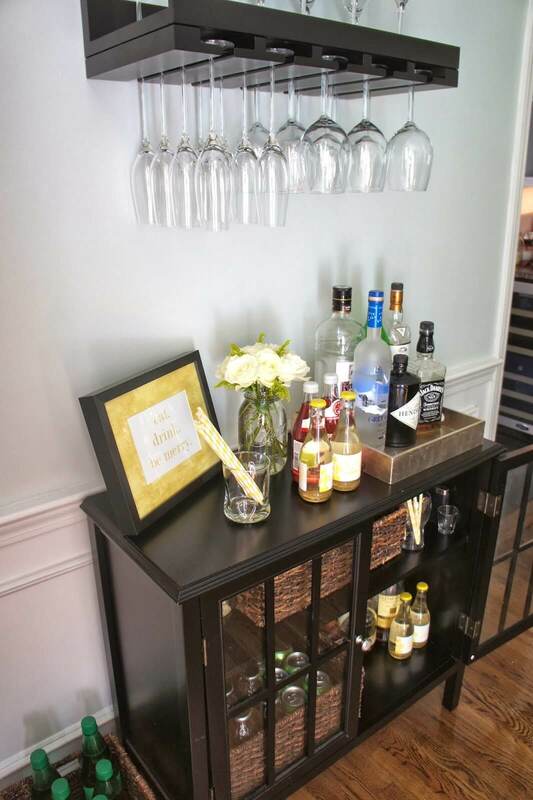 After all, you’re going to spend a lot of time entertaining in that room. 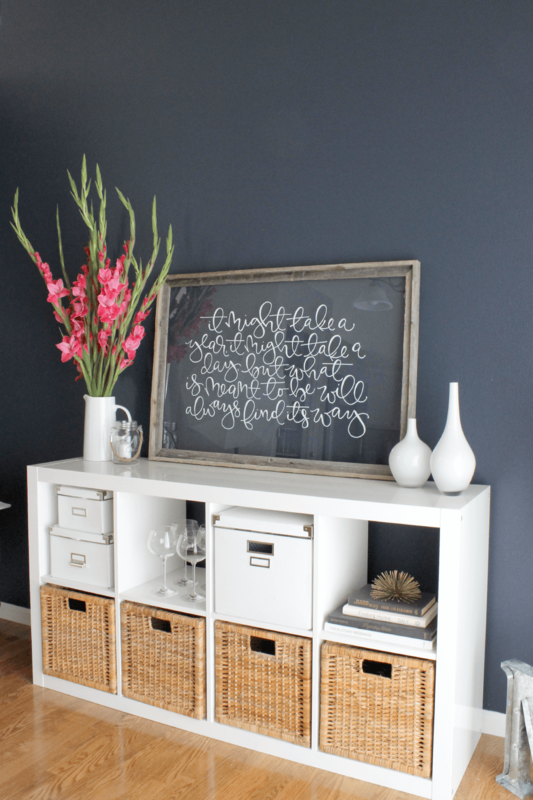 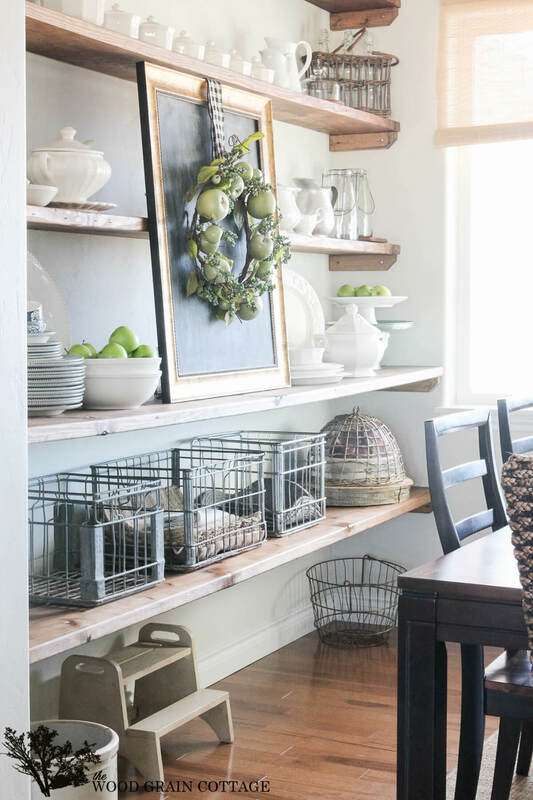 Fortunately we’ve gathered 32 attractive, of-the-moment dining room storage ideas to help you get started on your next design project. 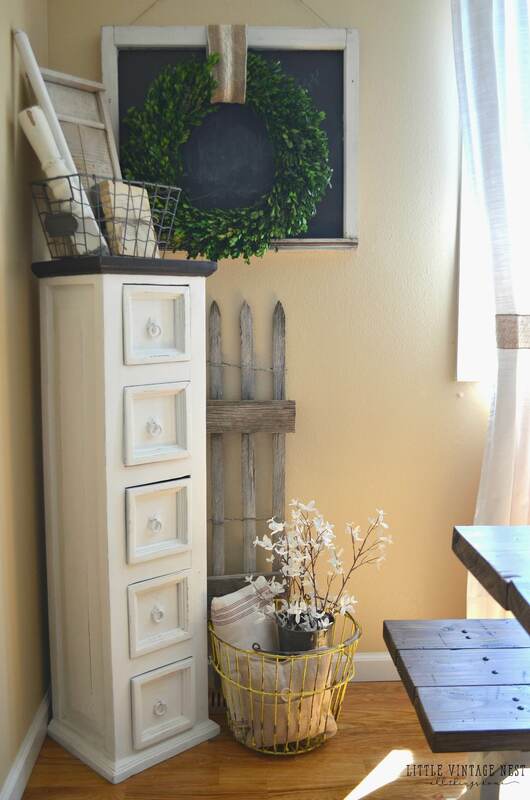 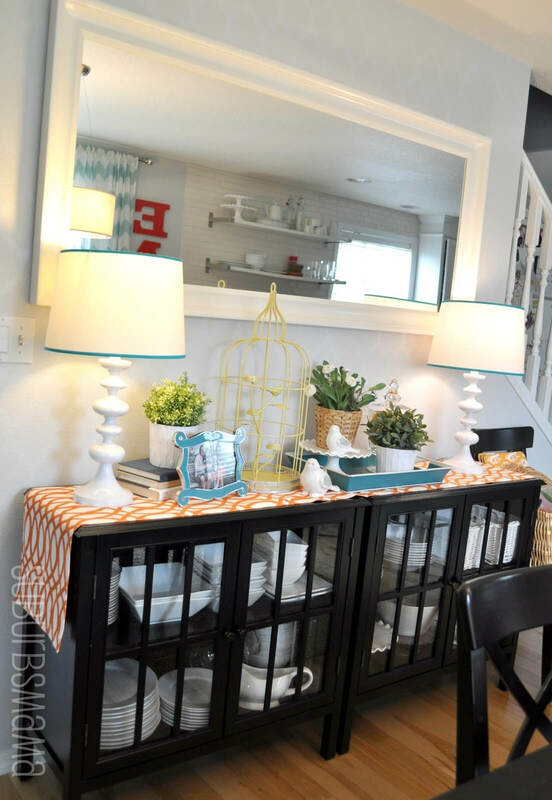 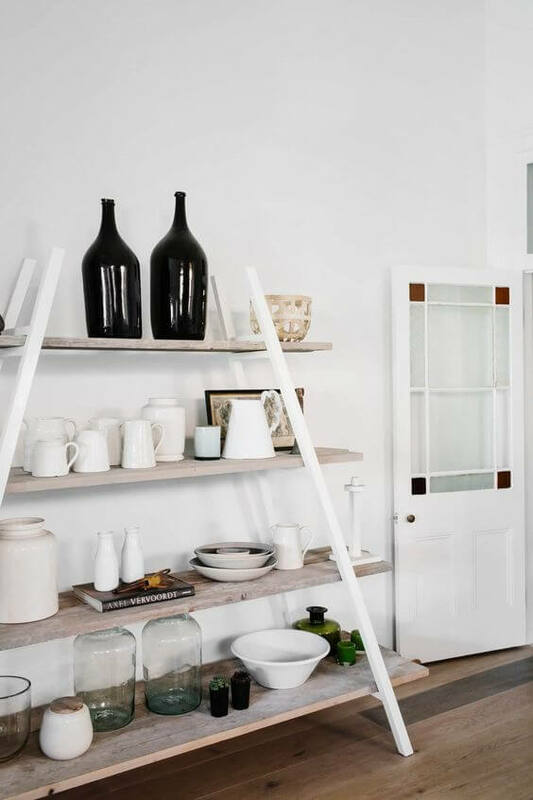 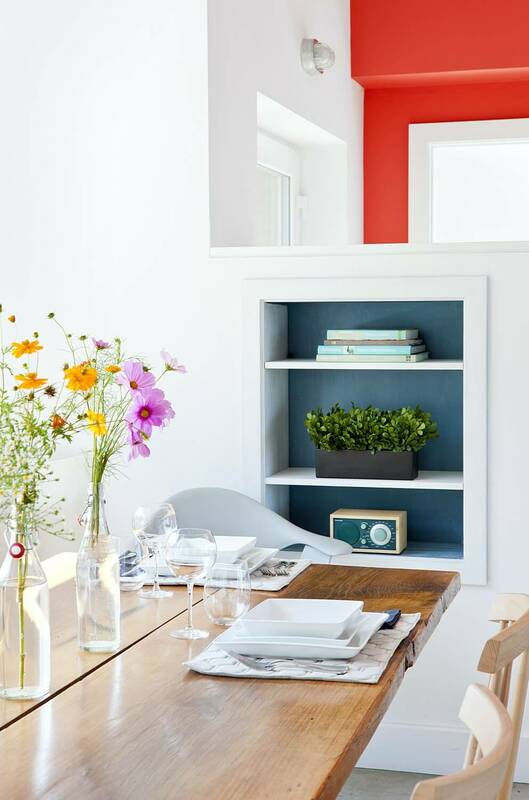 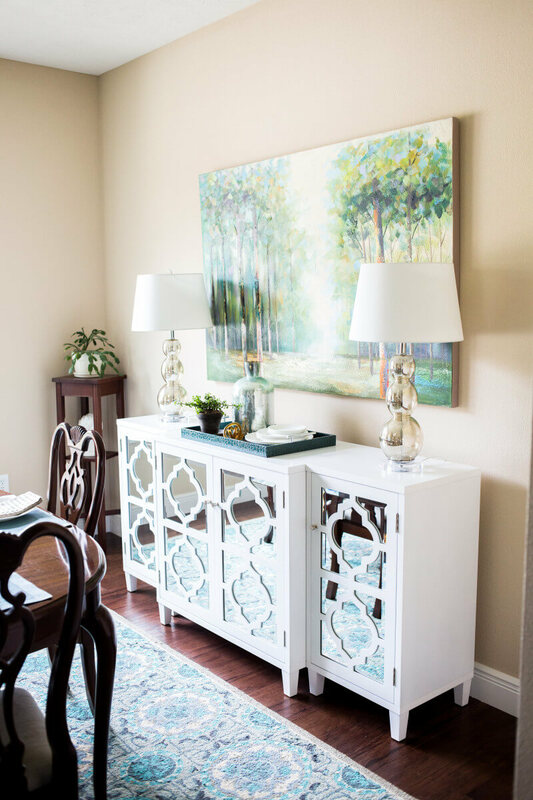 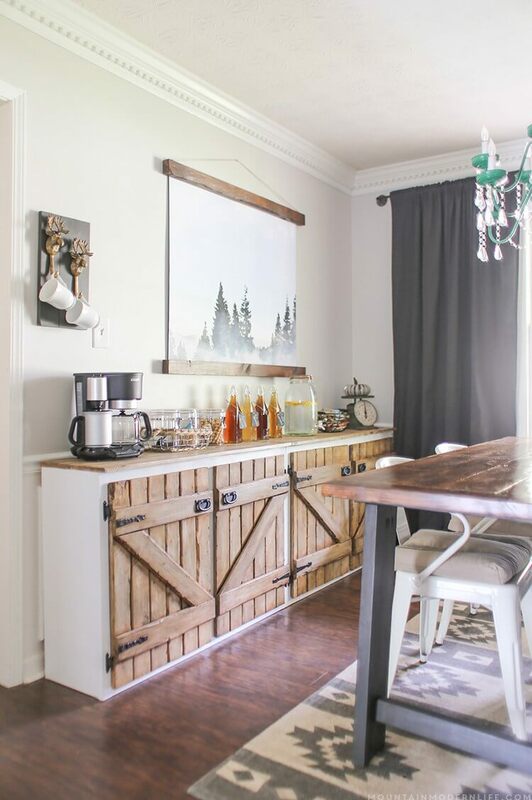 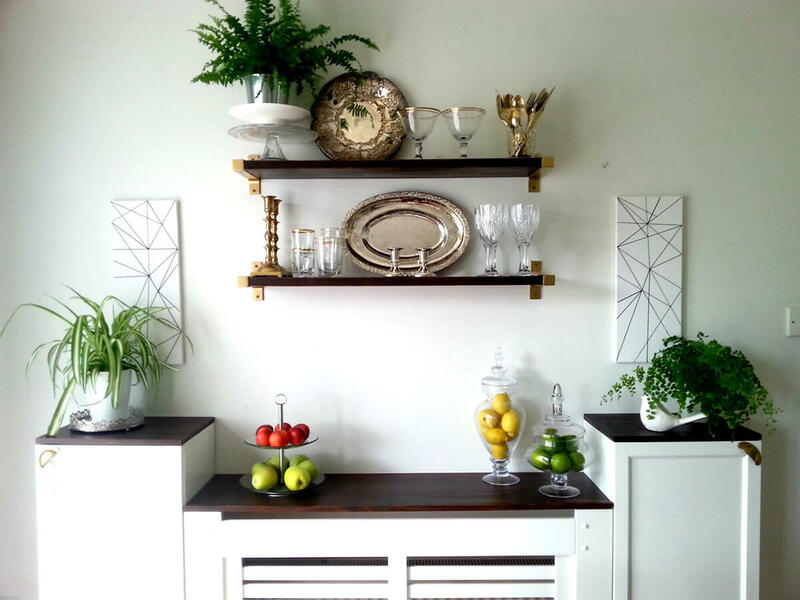 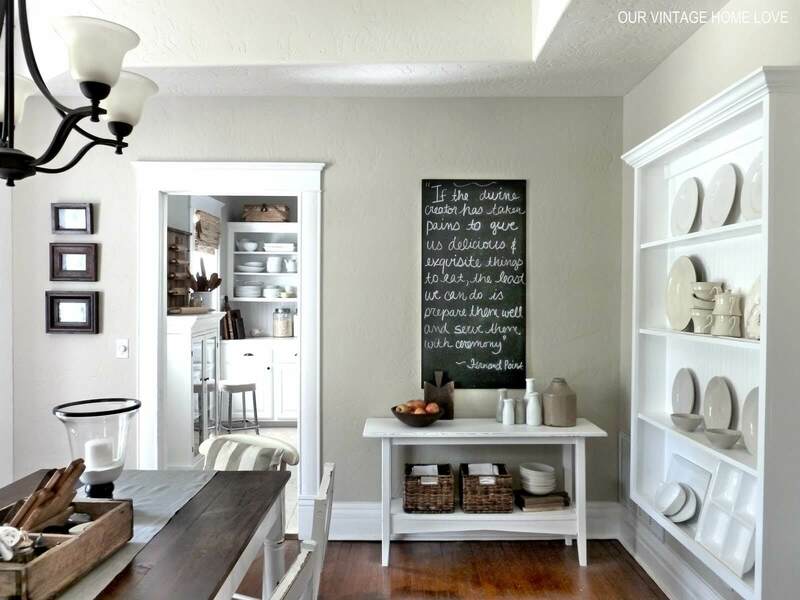 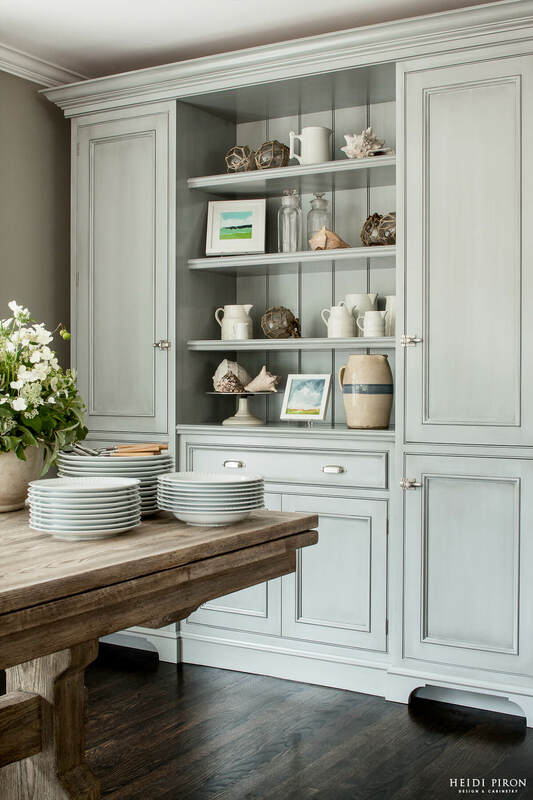 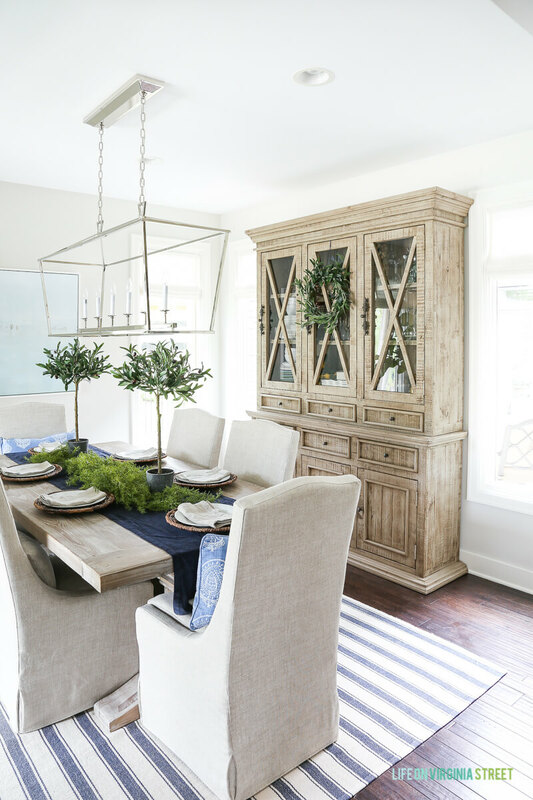 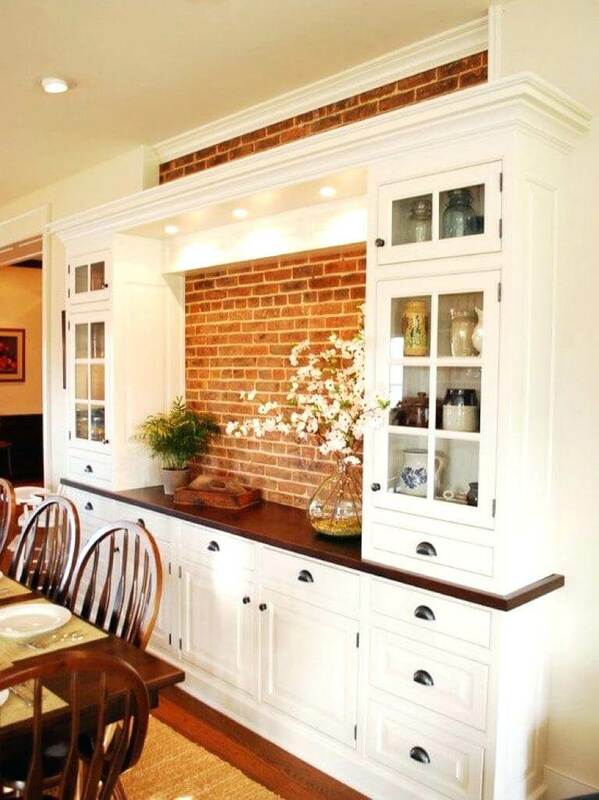 As our gallery proves, there are dozens of chic ways to optimize the storage space in your dining room. 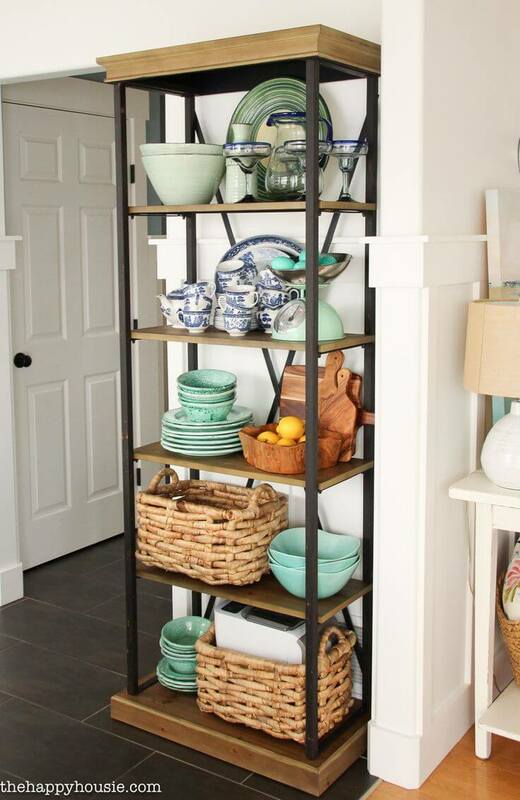 For some, a single well-stacked shelf will suffice. 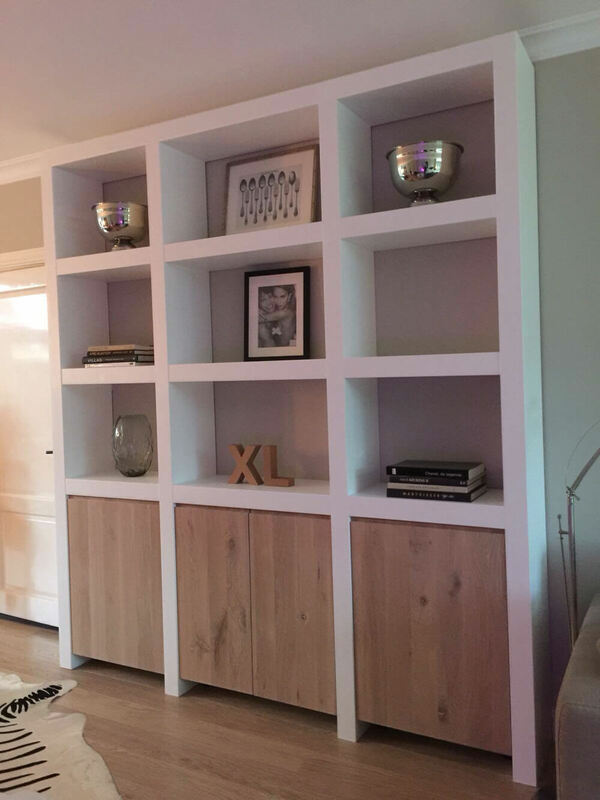 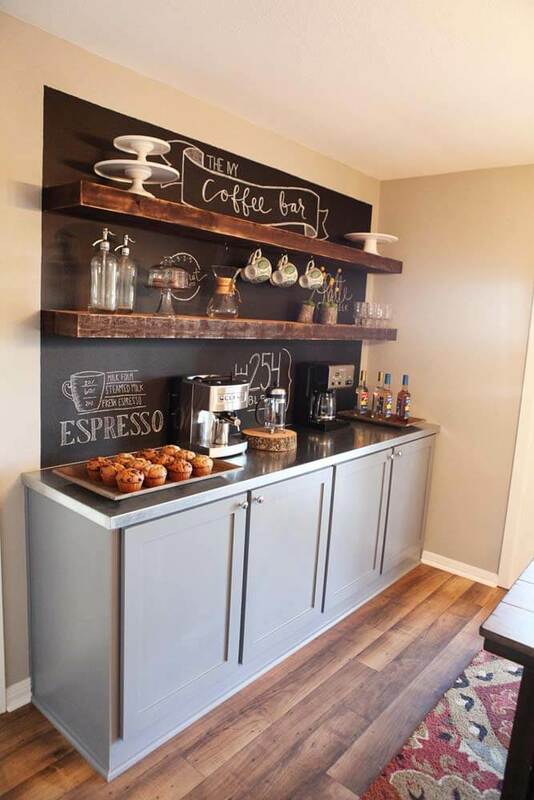 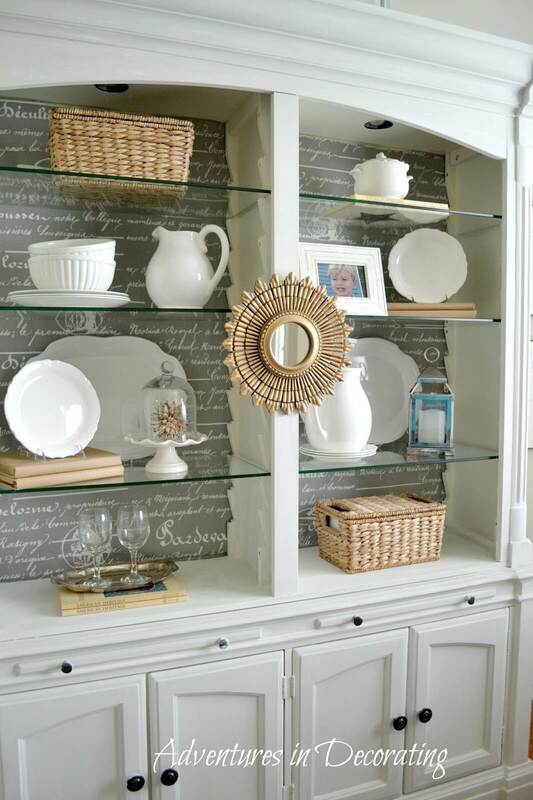 Others feel that every wall should be utilized, and they have the accessories and expanded china sets to fill multiple cabinets. 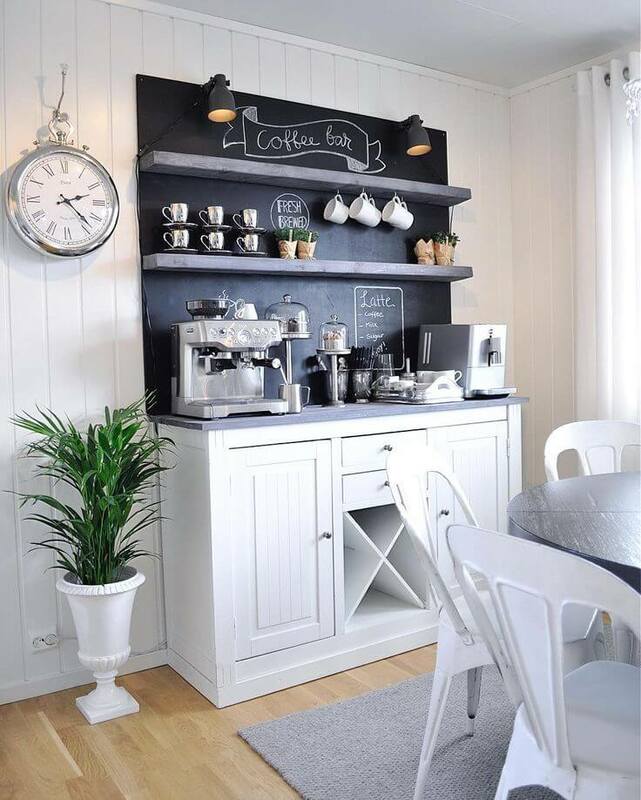 We’ve got layouts to suit both camps and a wide variety of styles, from rustic to industrial and traditional to mod. 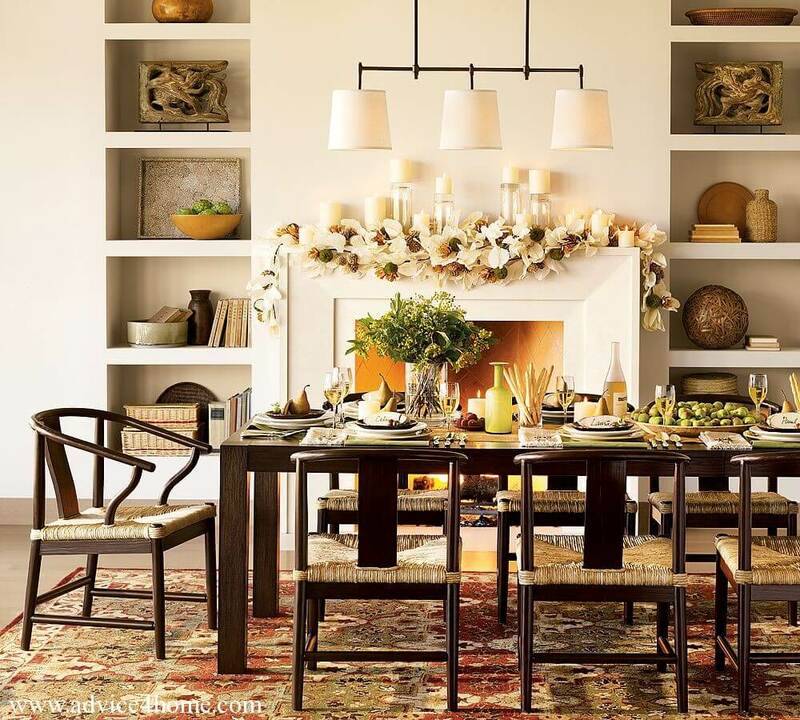 Give your guests something to talk about with these magazine-worthy dining room designs.